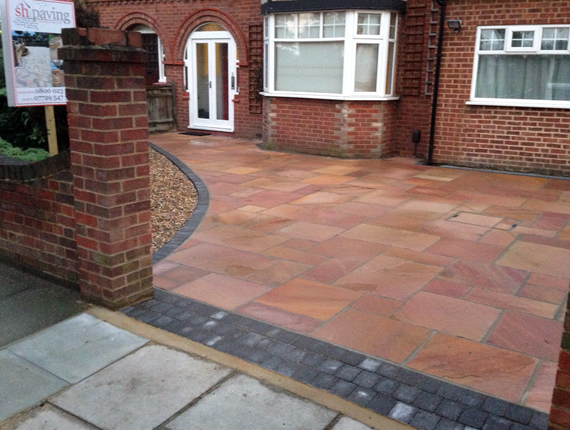 Looking for Realible Driveways & Patio Cleaners? 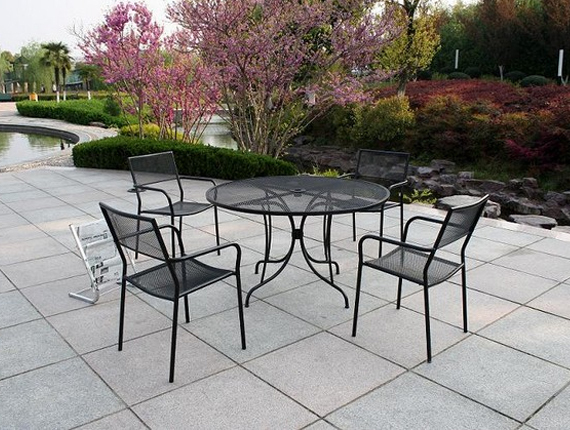 Ask for a Free Quote Check out our Services and Prices Today. Decking cleaning breathes new life in to tired, dirty decks. 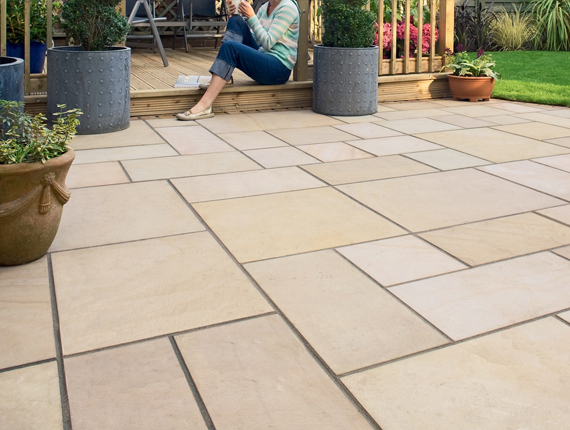 Use it on coated decks to keep it looking its best. 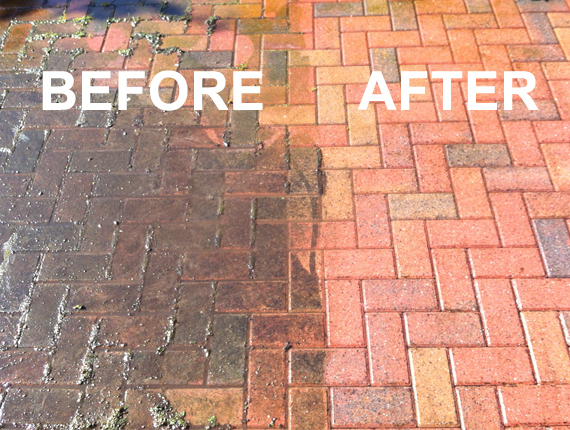 Our unique solution for cleaning block paving allows an easy application & no effort afterwards. 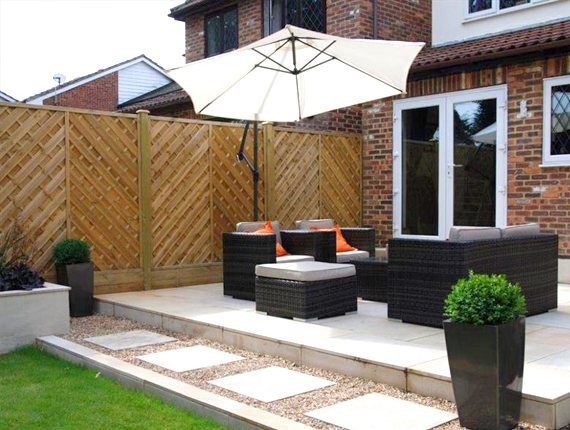 We specialise in patio maintain & cleaning- we always ensure it stays in top condition. Looking for reliable cleanind service for your conservatory? Call us today! 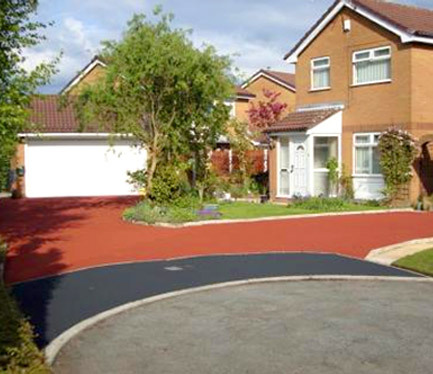 We specialise in high presure rotary cleaning of hard surfaces such as driveways. We not only clean your house facade but also use a protective coating. 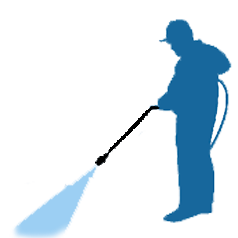 If you are looking for a reliable,friendly surface cleaning company in Glasgow or surrounding areas you have come to the right place. 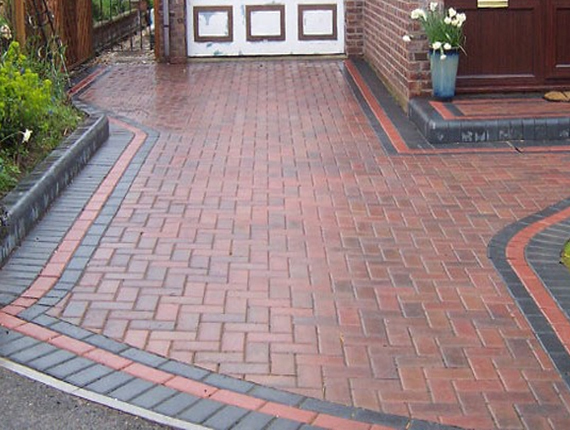 Driveway cleaning is not as straight forward as people would think, allowing just anyone with an old pressure washer to clean your driveway can easily end in disaster.